No taste without salt ! But this salt would not have been added to your life if father of the nation would not have stood against british taxation on salt policy. This happened after the famous Dandi March. 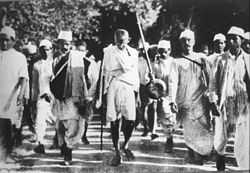 Gandhi along with his followers walked from his base, Sabarmati Ashram, near the city of Ahmedabad to the coastal village of Dandi, which was located at a small town called Navsari in the state of Gujarat. 78 people began this march. All along the way, Gandhi addressed large crowds, and with each passing day an increasing number of people joined the salt satyagraha. They walked almost 390 km in 24 days i.e. from 12 March, to produce salt without paying tax. 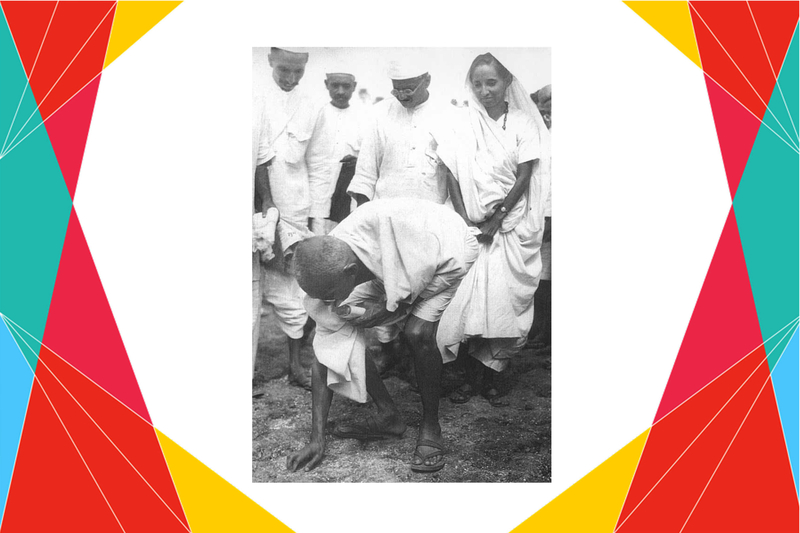 By the time they reached Dandi on April 6, Gandhi was at the head of a crowd of tens of thousands and finally on the dawn of 6th april Gandhi broke the salt law at 6.30 am and made salt.